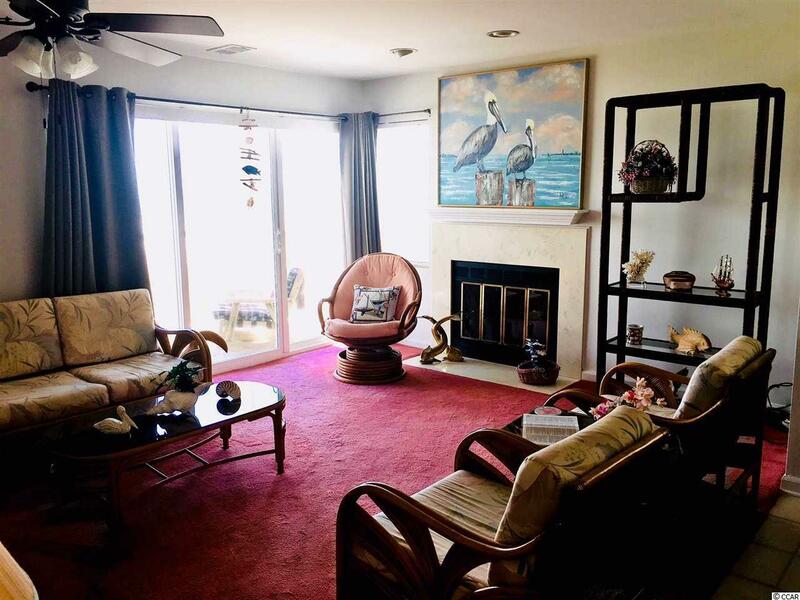 Enjoy the ocean breeze from the balcony at this direct Oceanfront unit with amazing views. It is the perfect place to kick-back and relax at the beach. This unit has been VERY well cared for. Never rented, used by family only, and it shows! 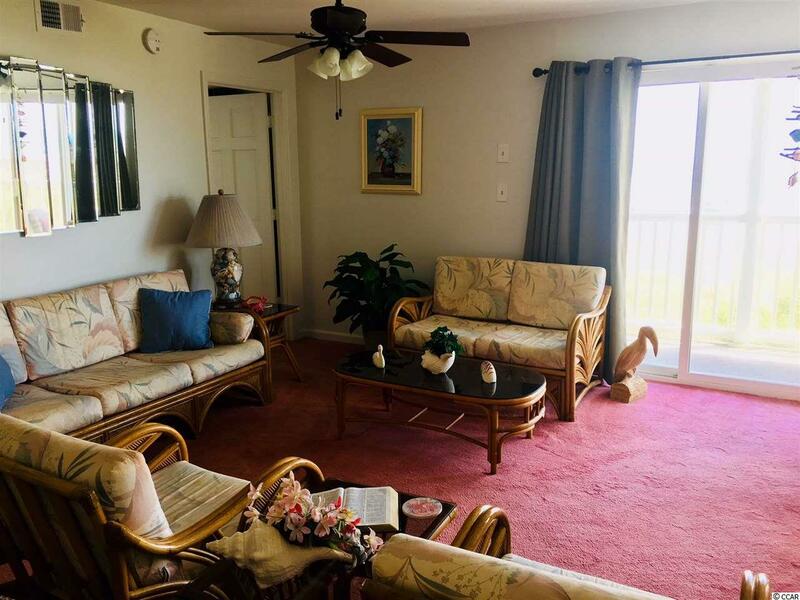 This unit boasts a split bedroom floor plan with the master facing the ocean, open living area with great views of the beach and ocean, and new HVAC system to keep you cool on those hot summer days. 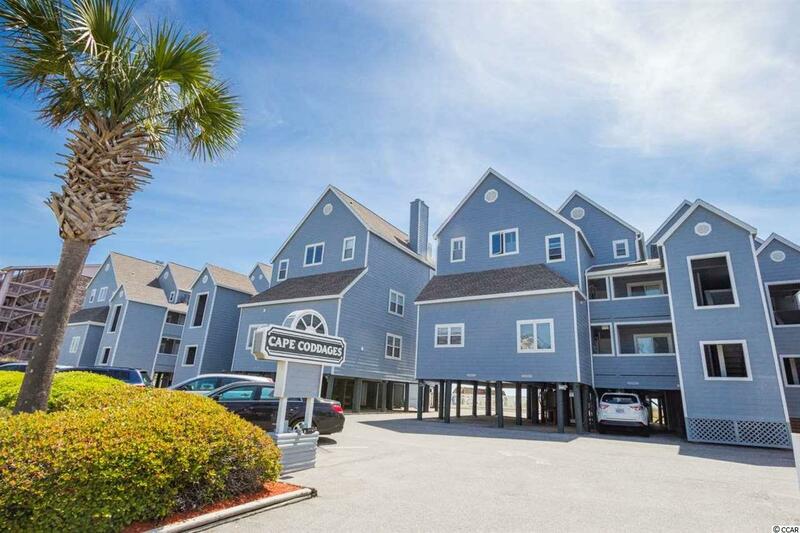 This unit would be perfect for a second home, investment vacation property, long-term or permanent living, and many other options to suit your needs!